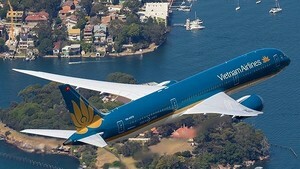 Leaders of ten major airlines will arrive in Hanoi on June 10, to welcome Vietnam Airlines to SkyTeam, a global alliance within the industry. 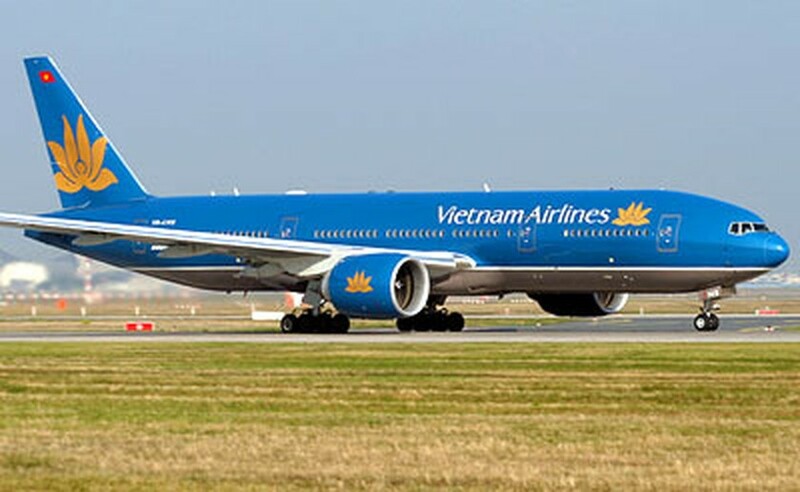 In celebration, Vietnam Airlines also has announced a promotion campaign offering a 10 percent discount for all flight tickets purchased online (www.vietnamairlines.com) from 9 pm, June 9 until 8:59 pm the next day. Top representatives from Delta Airlines, Alitalia, Air France, China Southern Airlines and Korean Air will attend the signing ceremony. Once joining SkyTeam, Vietnam Airlines said its customers will get more benefits such as access to the global products and services, an airline network of more than 850 destinations, departure lounges most notably lower fares. SkyTeam is one of the world’s three airline alliances with ten official members and three associate members on four continents. It has a large airline network connecting 905 locations in 169 countries.